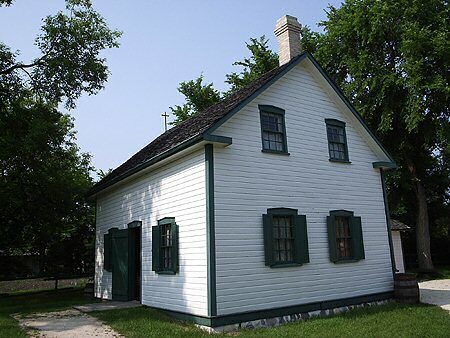 Riel House, a National Historic Site is the family home of the Métis leader and founder of Manitoba, Louis Riel. It was here, in the living room of his mother’s house, that Riel’s body lay in state for two days in December of 1885 after his execution by the authorities. This is a typical Metis farmhouse from the period and at one time, twelve people lived here.